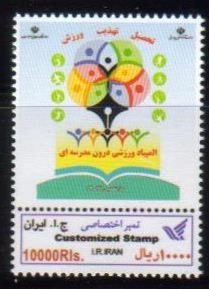 From the left side Categories select a year of issue, all the stamps issued in that particular year will be listed in "Scott Catalog Order" in the main body. 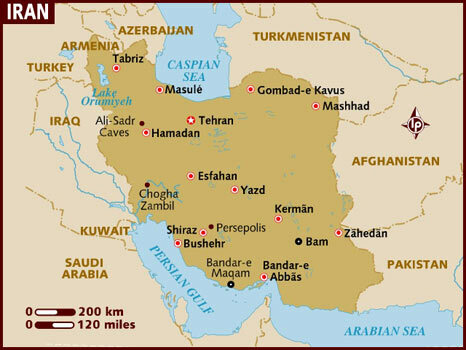 You can use our exclusive "Quick Find" Search Box, (on the left side), to locate thematic issues such as; birds, flowers, UPU, Persian Gulf, etc. 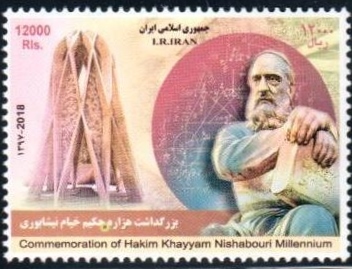 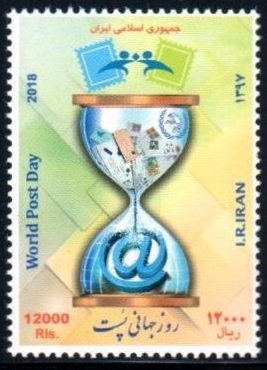 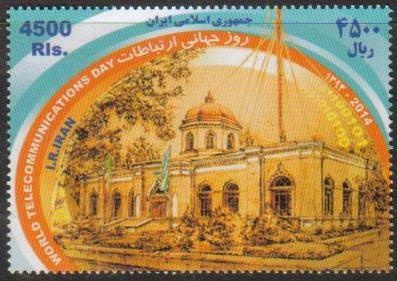 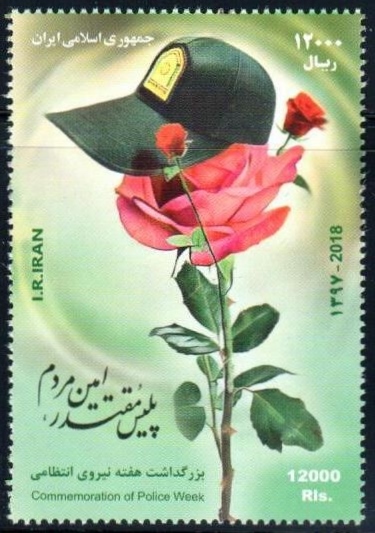 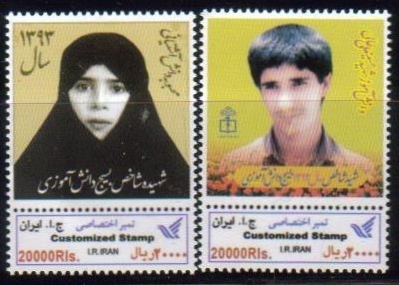 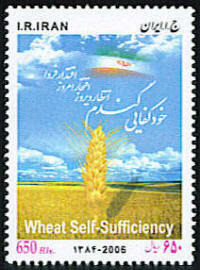 This site was built as a guide and reference for collectors of Iranian stamps.